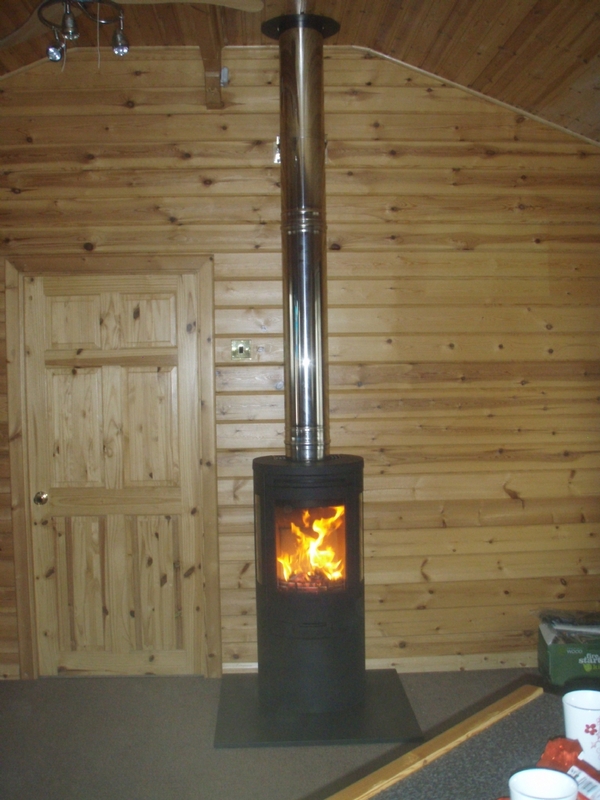 Contura 556 with wood wall wood burning stove installation from Kernow Fires. 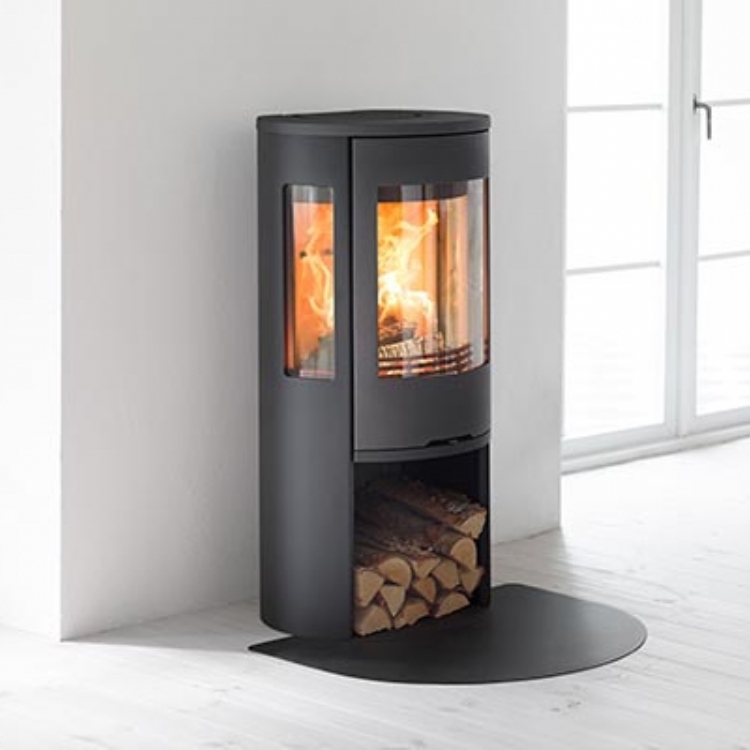 There are very few fires on the market today that are able to go close to a combustible wall however, Contura have perfected the art and have a rane of fires, many of which can be situated as close as 100mm. 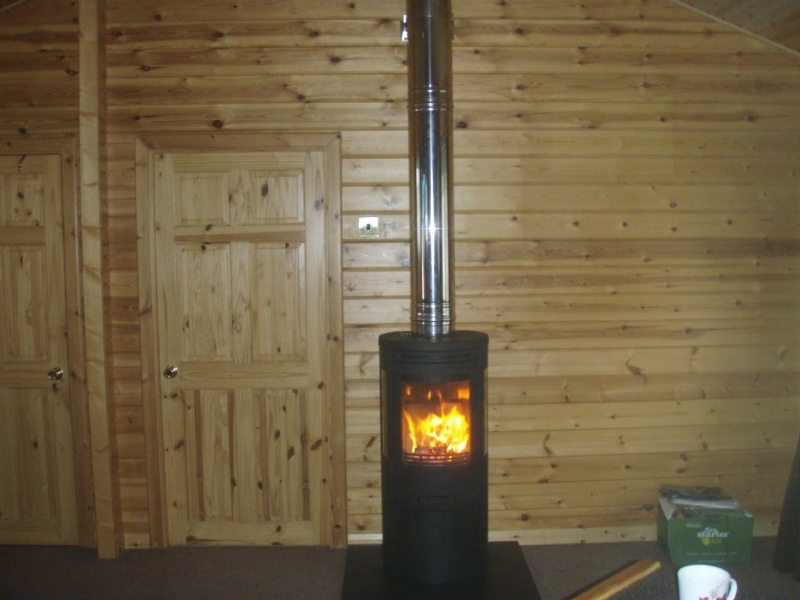 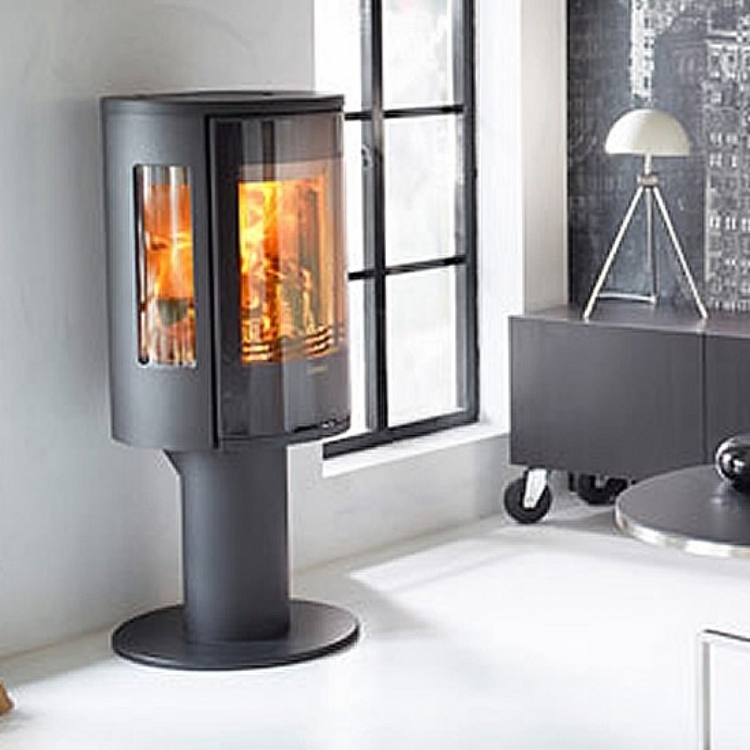 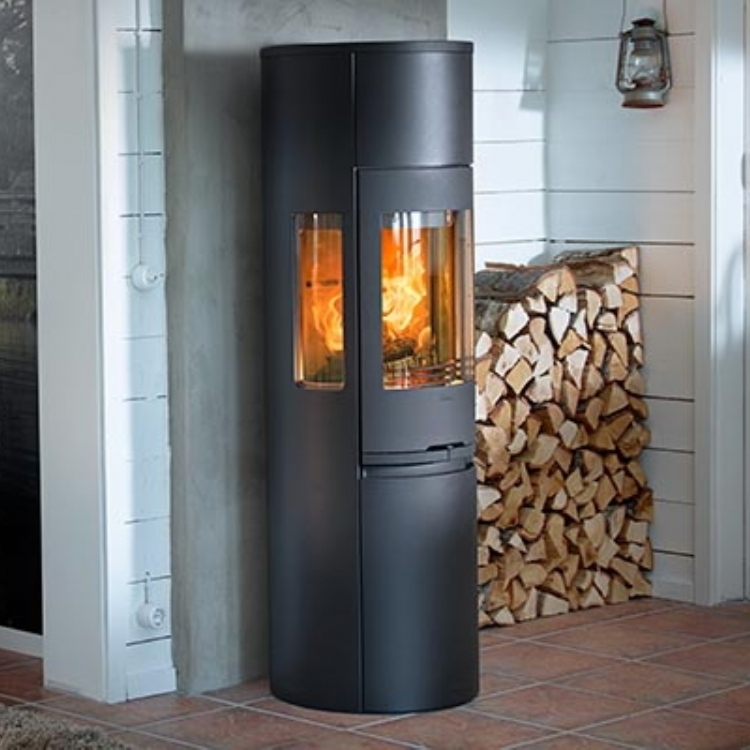 Here the Contura 556 is taking pride of place.